Flamess Restaurant & Cafe Village gives a plethora of options in cuisines like North Indian, Chinese, Continental, Italian, Mexican and Lebanese. 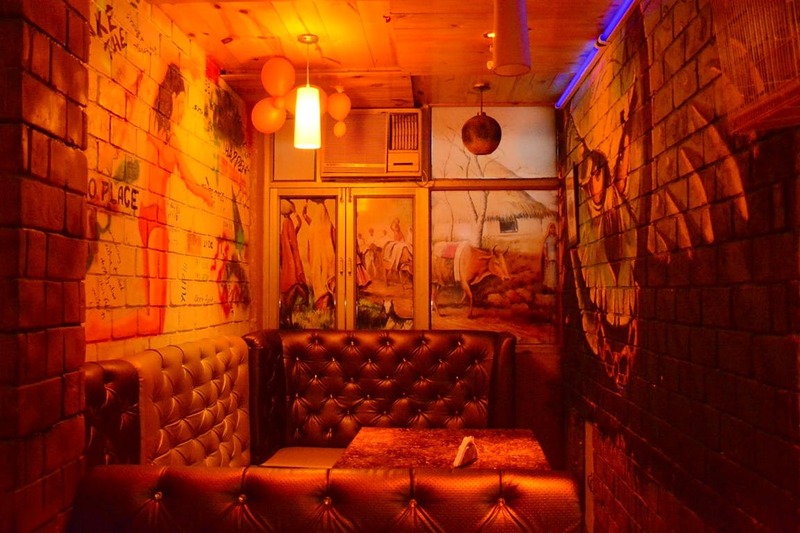 Dim lights and music add to the ambiance, thus making it a good outlet to have drinks with your bae and friends. The services could have been much better. Must-try: Deluxe veg thali, Malai Kofta, Chicken Malai Tikka, Paneer Tikka, Chicken Curry, Vegetable Noodles, and Nachos! Though the restaurant it is not very big - there is a place inside where you can just spend time with your friends away from the crowd.